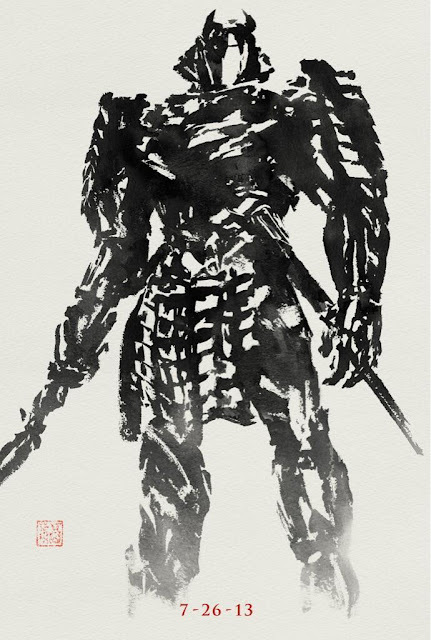 Director James Mangold tweeted out the latest one-sheet for The Wolverine last night with this poster of The Silver Samurai. The Wolverine hits theaters in July. Christopher Nolan To Direct The Next Bond Film? Fifty Years Fifty Days Of Bond Continues!! Teaser Trailer For Agents Of S.H.I.E.L.D. New Man Of Steel Spot From The U.K.
New Man Of Steel TV Spot "Soldier Of Steel"
Day 16 & 17 Are Here!